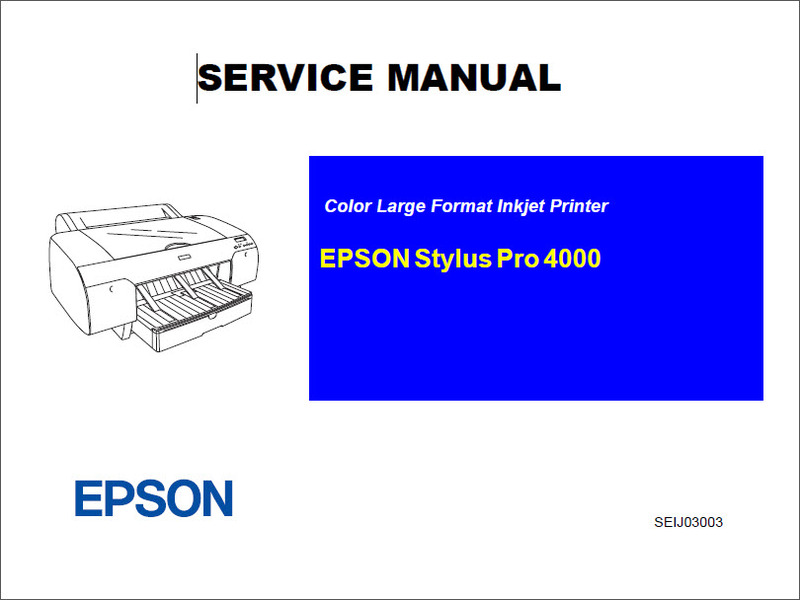 How to repair EPSON Stylus Pro 4000 Inkjet Printer? 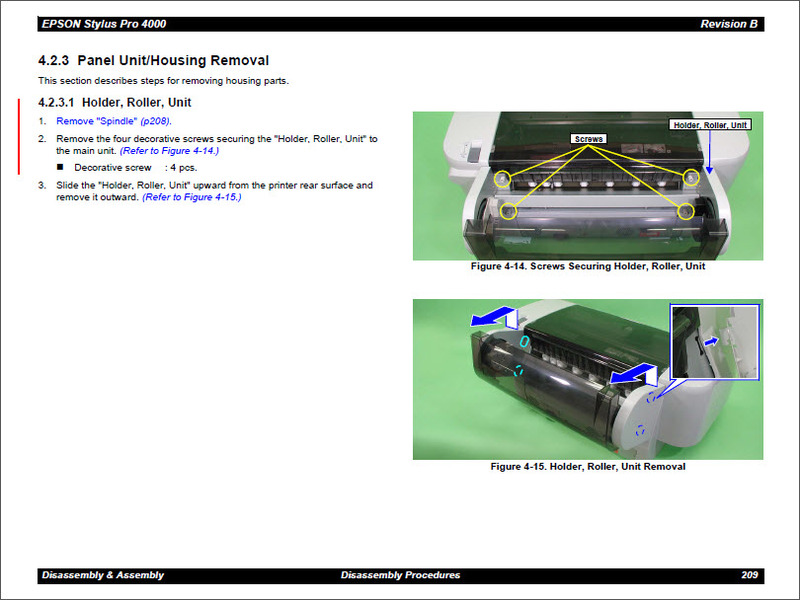 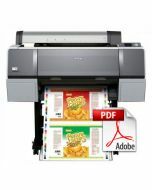 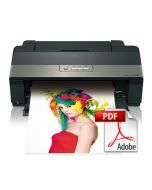 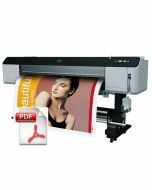 How to maintain and fix your Inkjet Printer? 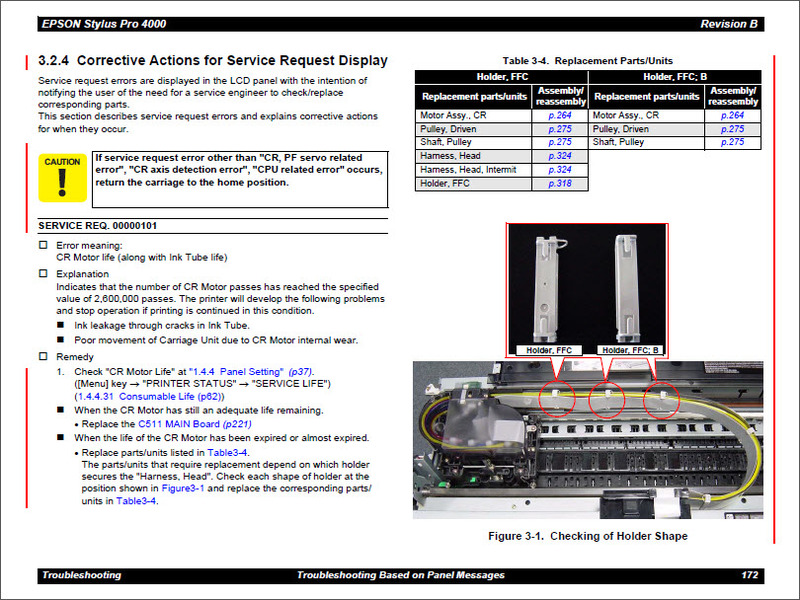 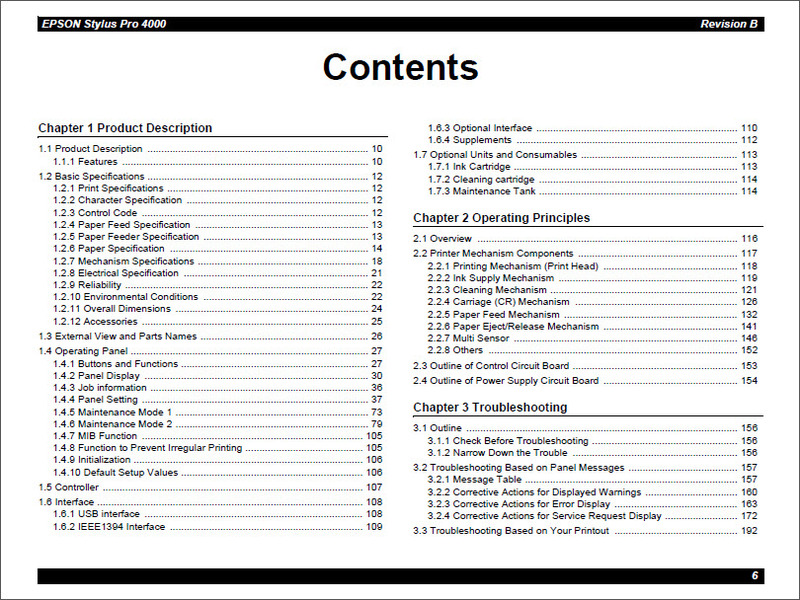 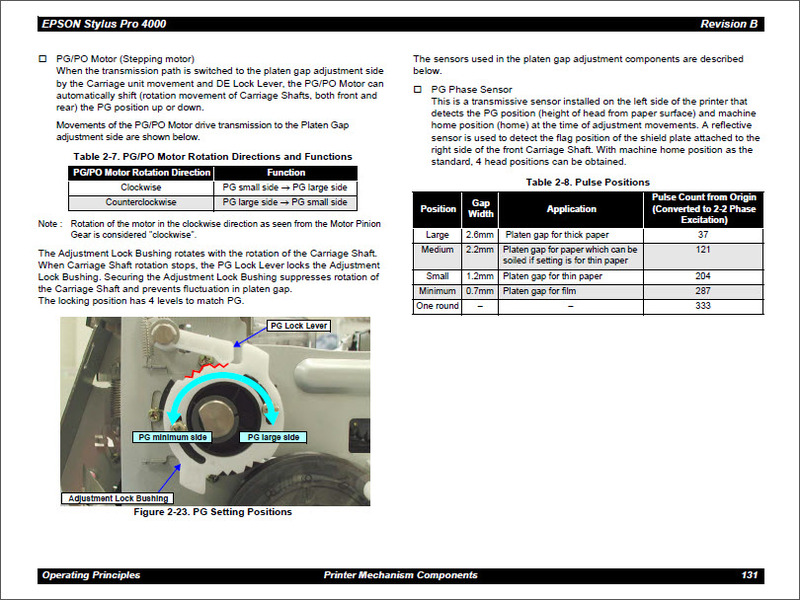 product description, operating principles,troubleshooting, disassembly and assembly,adjustment, maintenance, connector summary. 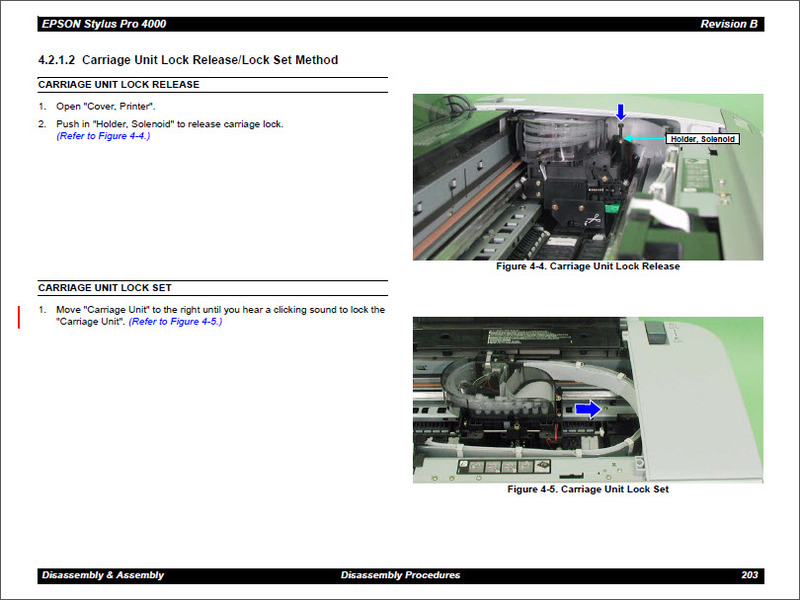 Copyright © 2012-2019 present Qmanual.com, Inc. All rights reserved.